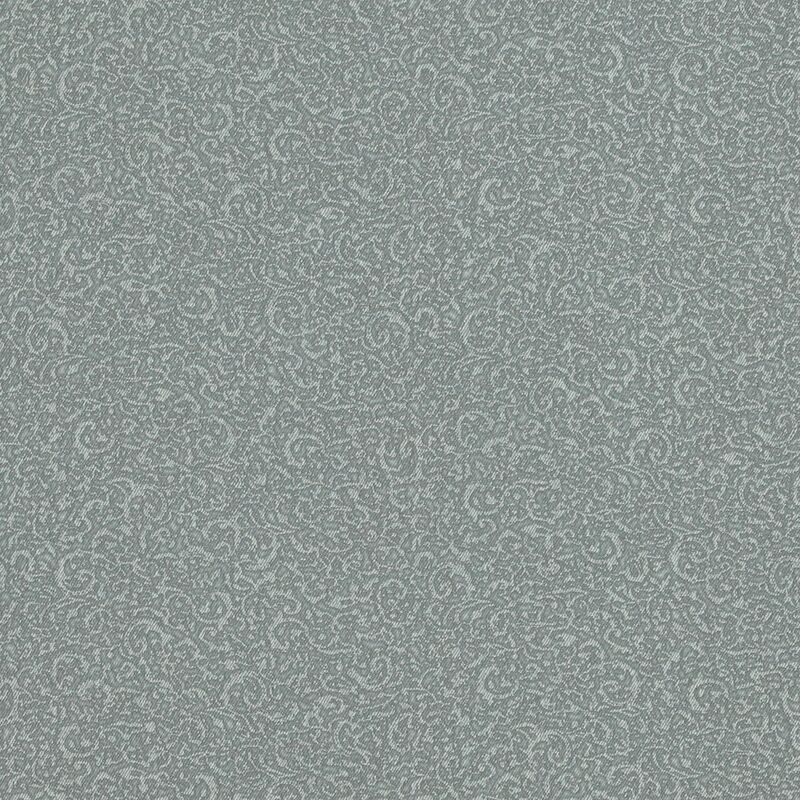 Classic casual swirls wallpaper is small print design that is classic yet playful and perfect for the ensuite or dining room. Choose this fun print to spice up any plain room that is missing a touch of pattern. Ranging in 6 different shades of blue and grey, this wallpaper comes in classic denim-like colours to add to the playfulness of this print.